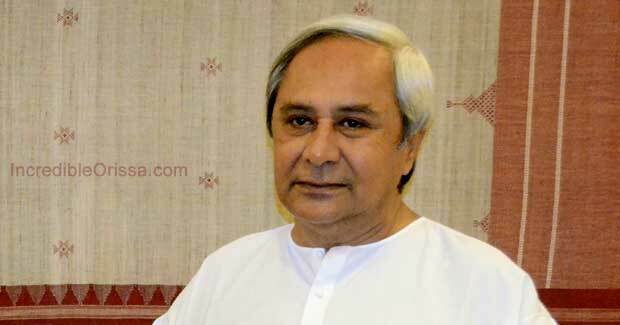 Odisha Chief Minister Naveen Patnaik recently announced that the state government would set up a medical college in Keonjhar district at a cost of Rs 500 crore. The medical college will be set up over and above the one under-construction in the Keonjhar district in public-private partnership mode. New Delhi-based Sahyog Foundation of India is executing a medical college project in the Keonjhar district in the PPP mode. The state government has allotted 20 acres free of cost and also provided some grant. However, the project has not made much progress. “Respecting the long-standing demand of the people of Keonjhar district, the state government has decided to set up a new medical college in the district. This, I hope, will provide quality health care to the people, especially the tribals,” said the chief minister while addressing a public meeting during his visit to the district.